Probably one of the most important things when moving to Paris is ensuring you have a place to live. 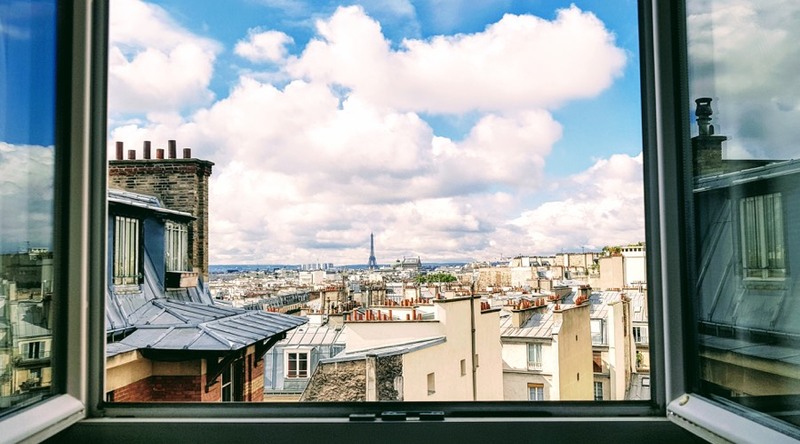 It can be challenging finding accommodation in Paris but once we have secured your role with the agency we can assist you in a few different ways. With our accommodation partnerships, we have a range of residence options in central Paris reserved for our employees. Most of these are single, en-suite rooms sometimes with other on-site facilities such as gyms, common rooms and a catering facility. We try our best to place employees close to where their family work is or close to our training centre in central Paris. For some employees, there will be the possibility of financial help from the government towards your accommodation once you have been employed with us for three months. This is called CAF (Caisse d’Allocations Familiales) and we can give you more information on how to apply for it after your first three months of work. We also have a staff only Facebook page where our employees can advertise housing options and some of our clients have their own rental properties we can offer from time to time. Websites and real estate agents: If you are looking for something else independently, you can search the internet or visit your local immobilier. We can give you a list of recommended websites to try as well as information on what documents you will need to prepare for your dossier. If searching by yourself, be aware of scams. Never pay any money upfront and do not hand over your identity documents without seeing the apartment and verifying the agency or individual is who they promise! No matter which type of accommodation you find yourself in, you will need to consider a type of renters insurance called assurance habitation. Many banks can offer this insurance as an additional extra alongside your account or you can apply for it through a partnership we have with AXA.